Multi-page or single page, whatever you choose you still should remember that Content is the King, always provide high-quality content. Why? Because duplicated content will make customers annoyed when they have to read the same content over and over again without value added. More seriously, it will hurt your ranking on SERPs. So, I will not tell you multi pages or single page is better for SEO but whatever you choose, pay more attention to content. If your website comes with proper and great user experience, it will be able to engage customers to stay longer. When the time on site increases, your ranking will be improved as well. The best way to optimize user experience on your site is by putting yourself in your customers' shoes. A single page seems to help visitors save a lot of time for loading, having more relevant, useful, and interesting content on a single page may also encourage your visitors to stay on your page for longer but what I want to emphasize is Do they really feel comfortable when scrolling down a long page, especially when consumers tend to use mobile devices more than desktop. Therefore, it is so important to identify whether your particular target audience would prefer viewing long-form content on a single page or navigate back to the menu to find other similar content. If we choose multi pages option, whether we have enough content to bring customers the best information. 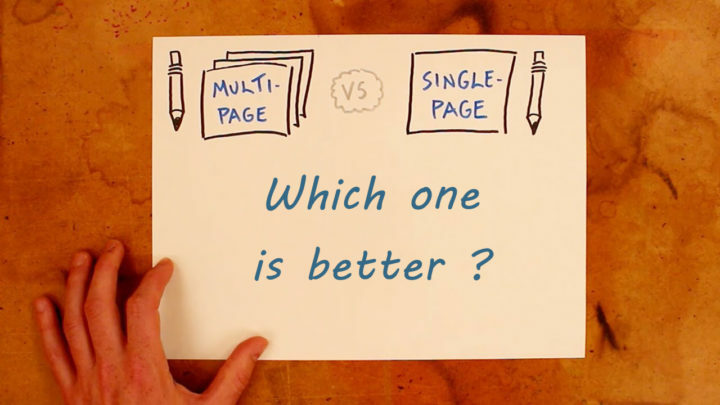 If we choose multi pages option, whether users can find other relevant content among multi pages available. If we choose a single page option, whether the content in the long form is interesting enough to encourage the customer to scroll down and read. One more thing I want to say is that the advantage of merging page is all the information that users are looking for will be available on a single page, no more page loading, no waiting. However, everything in a page means no target for individual keywords as you can with separate pages. Too much content will make your page seem to be endless. 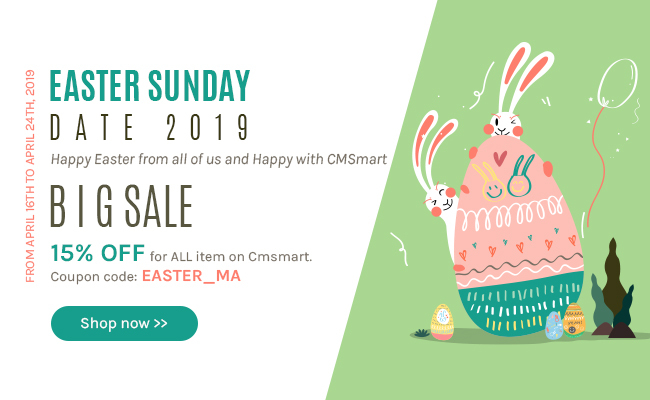 Therefore, it will hard to say merging page and a single page, which one is better, it will depend a lot on your real website, the amount of content and how your SEO strategy would be.